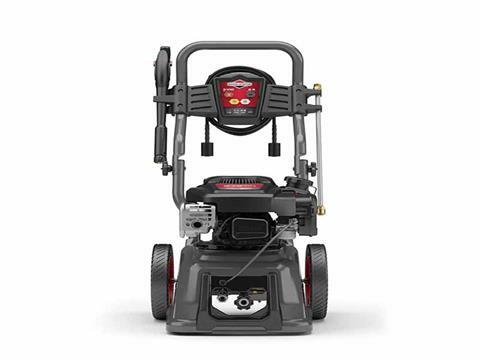 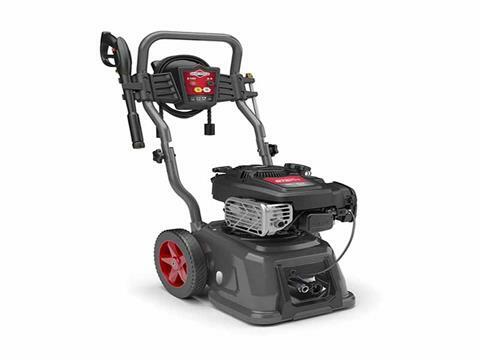 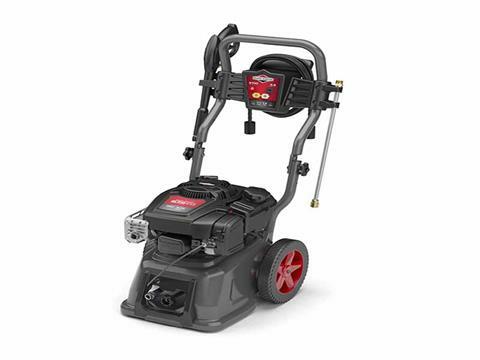 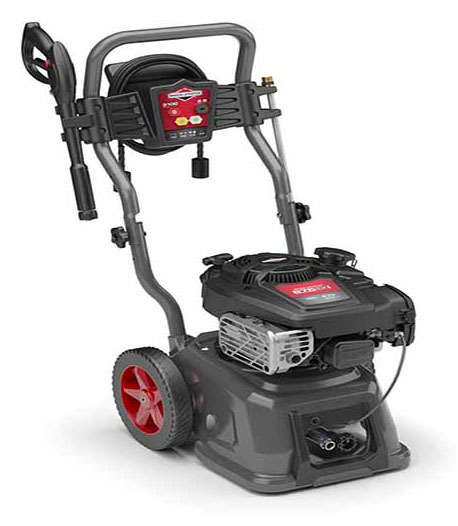 BRIGGS & STRATTON 875EXI SERIES ENGINE: Fuel every project with plenty of reliable Briggs & Stratton power from this 190cc OHV that delivers 8.75-ft-lbs of gross torque. 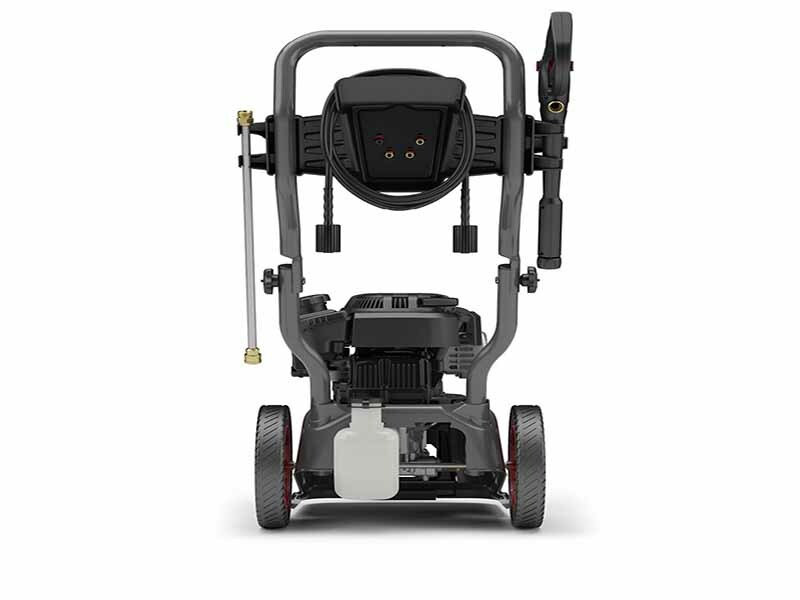 EASY START PUMP: Get carefree performance from a maintenance-free pump specially designed for high-performance and easy, low-effort starting. ALL-STEEL BASE: Protect your pump from impact and corrosion with a highly-durable base that's 2X stronger than tubular style frames. 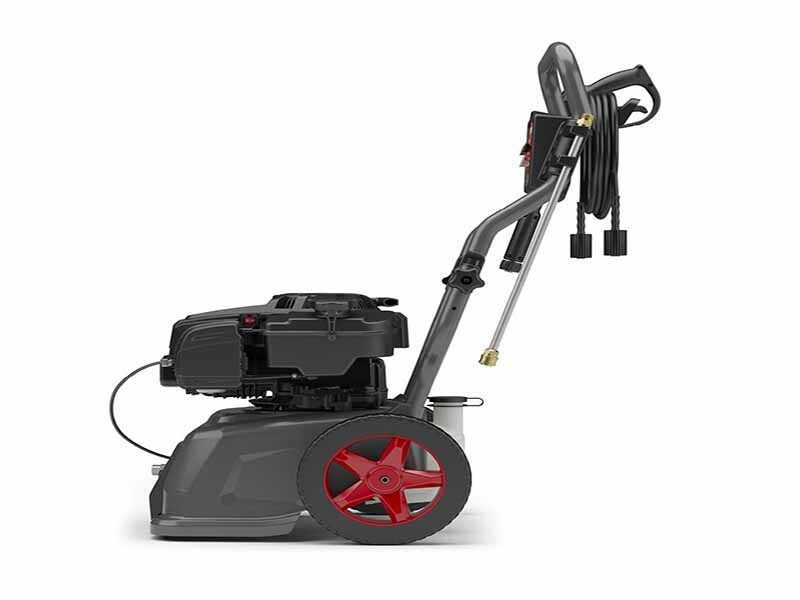 Compared to a tubular-style pressure washer frame in a displacement crush test. 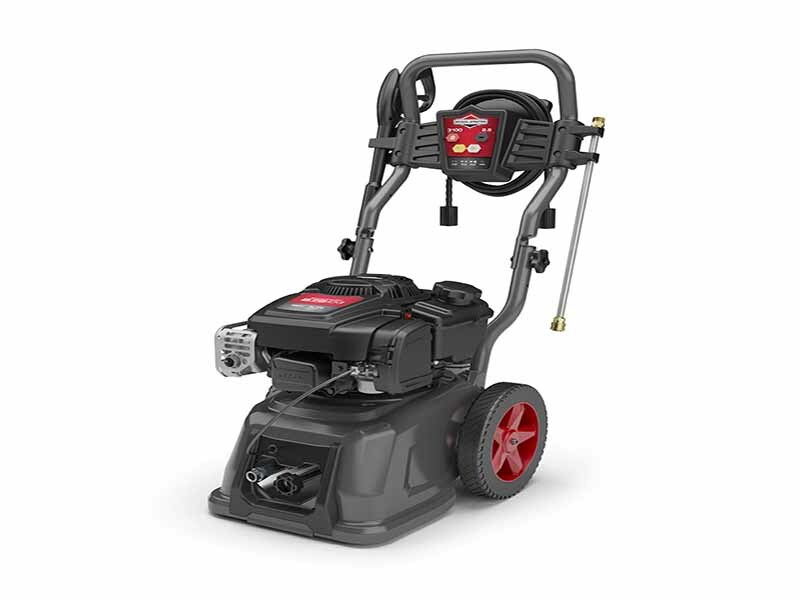 30 FT. HIGH-PRESSURE HOSE: Reach higher with your cleaning potential with 30 feet of flexible hose that's built to endure hard work and high pressure.